Pairing the right food with the right drink is an artful skill and can really enhance the flavors of both if done correctly. Usually, people pair fine wine with cheese or chocolate. 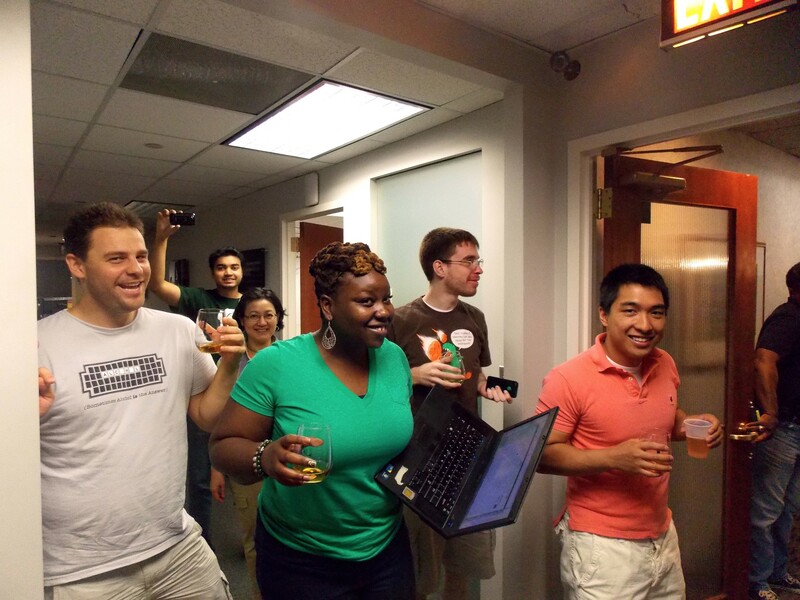 But at Thermopylae we challenge the status quo and excel at pairing beer with cake! Why? Why not!